As brands, destinations and Influencers work with each other in more clever and effective ways, it’s become increasingly hard to ensure that our readers know what they are looking at: Is it your unvarnished opinion of a products or service…or a bought-and-paid for ad that was simply written by you and not the sponsor? That’s a question at BritMums we’ve been tackling since we first launched our Blogging with Integrity commitment back in 2009. One of the difficulties is that over the years the Advertising Standards Authority (ASA) and Committees of Advertising Practice (CAP) has provided guidance that for the most part is directed at agencies or brands in creating content – not their Influencer partners. 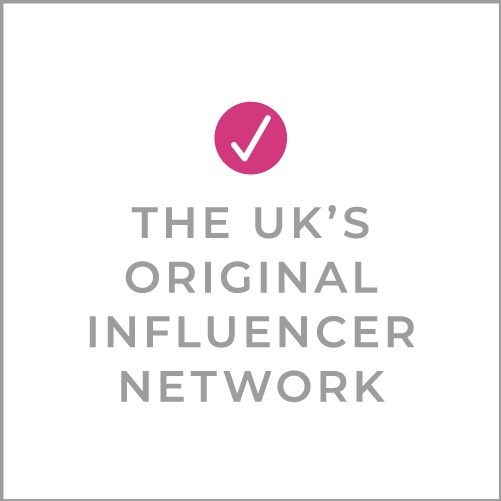 On 28 September they issued a new guide which is must-reading for every Influencer. Read the guidance here. The good news is that this guide actually talks in language that applies to Influencers rather than the people who create ads or want to promote a brand through paid positioning. What’s striking about this update is the way control is defined. Do the ASA/CAP guidelines misunderstand content creation? Having created hundreds of campaigns and seeing a lot of branded and unbranded content, we at BritMums are troubled by the idea that simply using a particular hashtag constitutes control. Hashtags are a way to take part in an online conversation and reach people who are interested in that conversation, whatever else you may say in the update or post. A brand may use a hashtag almost like a handle. In some ways, this treatment of hashtags as control could mean that any brand with whom you tag and from whom you’ve ever accepted a freebie lip pencil or complimentary cocktail is considered to be a commercial partner influencing your content. It’s vague and confusing and also runs the risk of mislabeling as advertising what is simply conversation. For example, there are plenty of events I’ve attended where I’ve gotten a goody bag and been encouraged to post using a hashtag, but to call my interactions online about it “advertising” implies a relationship that simply doesn’t exist. Extend this thinking, and someone wouldn’t even need to have a blog or a commercial approach to social media to be affected. 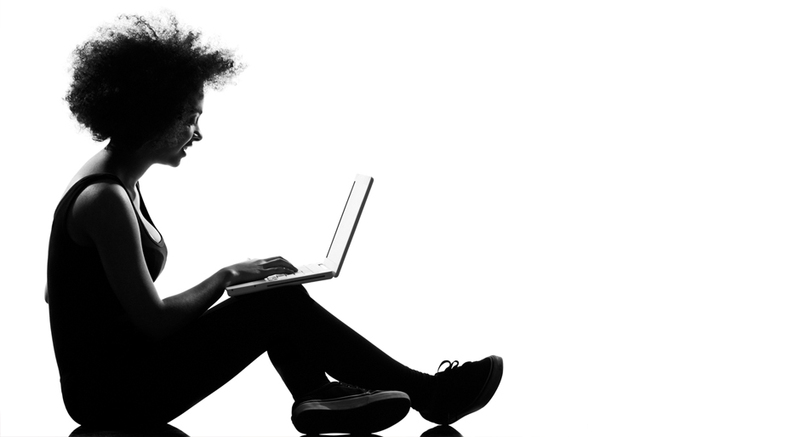 It risks commercialising a huge amount of online conversation. A double standard for online vs print? I worked for years at glossy magazines and newspapers. I’m sure it doesn’t surprise anyone that the editors of the beauty pages don’t pay for all those products they test and shoot. We know that many travel features come out of press trips because they feature a small box at the end telling us so. Most print publications – because of their clout – have ultimate control of their content. But some can get fees through booking partners, which definitely shifts it into “ad” territory. And if those beauty reviews are opposite a big ad for same, does that warrant additional scrutiny? I’m not trying to call out our brothers and sisters in the print world. I’m trying to point out that the rules are not always applied in equal ways. We’re in a moment with government and business in which we’re trying to untangle how people are influenced, manipulated and even lied to online. This latest ASA/CAP guidance, however well-intentioned, risks creating assumptions about motivations and relationships that may just not be there. It can make Twitter, Facebook, Instagram seem like one big hawker’s marketplace. At BritMums we’ve always stood for ethical, safe and transparent online content. We label our sponsored posts clearly with “ad”. We work hard to ensure the campaigns we run are of the highest possible standard. We want to be clear when we’re creating content with a sponsor and we want to know when we read or view something sponsored. But as Influencers and brands we should be careful about using too broad a brush in the name of protecting readers and viewers. We need to make sure people know when content has brand influence – and when it doesn’t. Otherwise we risk debasing some of the “real” conversations these rules are meant to safeguard in the first place. Avoid tags such as “sp”, “spon”, “sponsored”, “in association with”, or “thanks to [brand] for making this possible”. They are not sufficient. Tell us what you think in the comments or join our conversation on Facebook to talk about how this affects you. Thanks for pointing this out and highlighting the guidance. You point about print is interesting. Lots of people use hashtag for tracking or joining in conversations so I agree that can be misleading. If the hashtag has been created by the brand then I think it’s pretty clear it’s part of the sponsorship / advertising agreement. I don’t think you can get around it by calling it a way for everyone to join in the conversation. The hashstags are great for joining a conversation and also to gain visibility. It’s also frustating that a gifts are considered as advertising if we are free to how or not show as we like, like unboxing etc. I’ve read the ASA and CAP documents in detail and I can see that even if I was to write a negative review of something which I had been gifted, I would have to label it “advertising feature”. That is a whole new level of inaccuracy. These government agencies just haven’t thought it through. There are holes in it all over the place.